Highend Living in Prime District 10. Convenient anywhere, to Orchard Road, Sentosa, Marina Bay Sands, Central Business District, etc. tenanted out till June 2012 at $10,500. Asking for $4,500,000. Call 97896505 immediately. 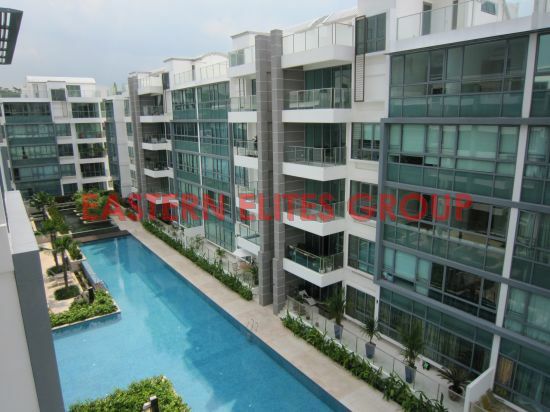 The Sixth Avenue Residences is a freehold development located at 160 �C 172 Sixth Avenue, Singapore 276537, in District 10, minutes ride to the upcoming Holland Village MRT Station. It comprises 175 units and comprises 175 units. The Sixth Avenue Residences is close to Holland Village and Singapore Institute of Management. Facilities at The Sixth Avenue Residences include a lap pool, gym, tennis court, and clubhouse. A few feeder bus services are available near The Sixth Avenue Residences. It is close to good schools, such as National Junor College, Hwa Chong Institution, Nanyang Girls�� High School, and Swiss School. With its close proximity to Holland Village, residents are close to numerous restaurants, eating establishments, banks, and other shops. Residents can head down to the Guthrie House or Turf City shopping mall for amenities such as supermarkets, restaurants and eating establishments, banks, and other shops. For vehicle owners, driving from The Sixth Avenue Residences to either the business hub or the bustling Orchard Road shopping district takes 10 - 15 minutes, via Ayer Rajah Expressway and Holland Road respectively.